In this article, we break down 9 tyres that are worth your money in 2019. We’ll look at covering tyres in the touring / sports crossover market. Great tyres for most of Australia’s driving conditions from the north of Queensland to the cold and isolated roads of Tasmania. When it comes to a great touring tyre, some key features to look for are well-balanced performing tyre in all conditions which include fuel efficiency, noise, comfort and wet/dry handling are some factors taken into consideration. Beginning with a more touring style tyre, we break down some great brands available on the Australian market today. The perfect balance of performance and comfort. Blending the good design and technology elements that Pirelli is known for into the ultimate tyre for most of Australia’s driving conditions. 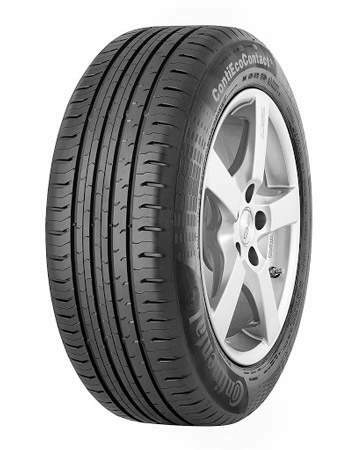 The Cinturato P6 from Pirelli with its new tread compound to reduce noise and improves rolling resistance to save you coin at the petrol pump. Pirelli worked overtime on achieving an optimised full silica compound which allows the tyre to grip in a really wide range of temperatures and enhances breaking performance. 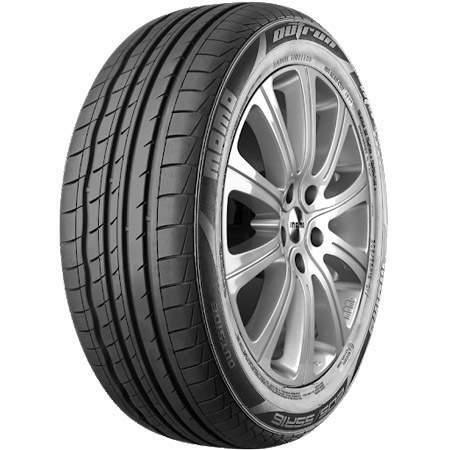 With its directional tread pattern design, 3D sipe technology and seal-inside feature, the Pirelli Cinturato P6 is the perfect all-round tyre for the everyday motorist for suburban or out of town driving. The Cinturato P6 tyre out performs in the wet, comfort and distance and its new curing style is to reduce CO2 levels. Coming in at a very reasonable cost price of $140 ea. and includes sizes ranging from 14” – 17”. 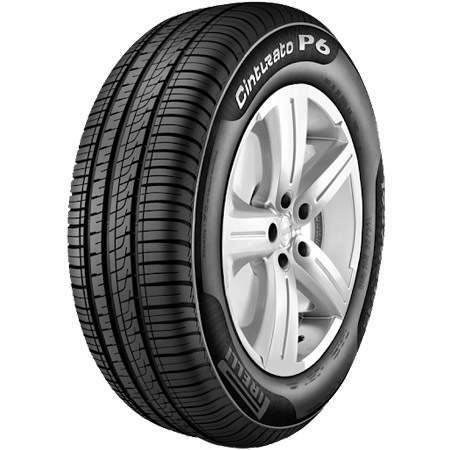 The Cinturato P6 outperforms in the price range for touring tyres but Pirelli confirms its ideal leadership in terms of performance, safety and eco-compatibility. The new Continental ContiEcoContact 5 is the perfect fit tyre designed for the passenger car and summer driving conditions. Its new silica compound offers superior driving comfort with massively improved fuel consumption. 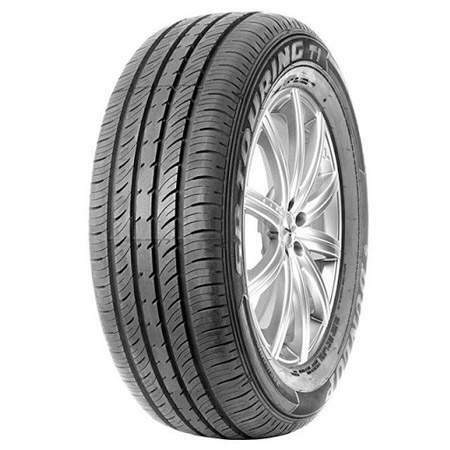 Its unique tread pattern offers maximum wet breaking and sporty driving with much better precision steering response. Continental went all out on the ContiEcoContact 5. Blending an abrasion-resistant polymer compound with a subtle tread pattern while price can vary, an average price of $178 ea and size range from 14” – 19” it is very affordable for a tyre of this calibre. 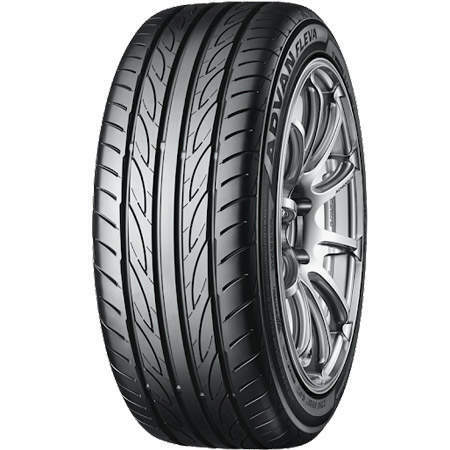 Continental features an asymmetrical tread rib geometry with its unique tyre shoulder configuration to provide a tyre with additional grip and ensures its capability of transferring very high forces, such as those experience when cornering. The SP Touring T1 from Dunlop has been designed to last. Its durability for small and mid-size passenger vehicles is achieved with the addition of wear resistance polymer to the already existing grip polymer. Its 4 major grooves through the centre of the tyre act as water gutters. 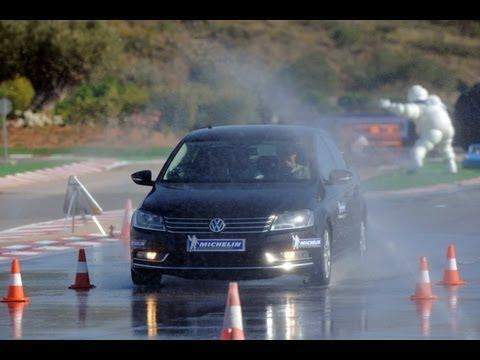 Releasing water through its highly effective Anti-Hydroplaning slots. The Dunlop SP Touring T1 has been constructed with value in mind. With prolonged tread life for going the extra distance will be a welcome relief on consumers looking for a good all-round tyre at a great price of around $133 and a size range from 13” – 15”. With hugely improved wet handling, comfort and handling, the MOMO Toprun M-2 is a great tyre when safety is a key factor in purchasing new tyres for your car. The 4 –Channel tread pattern ensures improved rolling resistance and excellent handling when aquaplaning. Better braking in both wet and dry conditions make the MOMO Toprun M-2 a great choice of tyre when purchasing on a budget. Suitable for all small to medium sized vehicles. 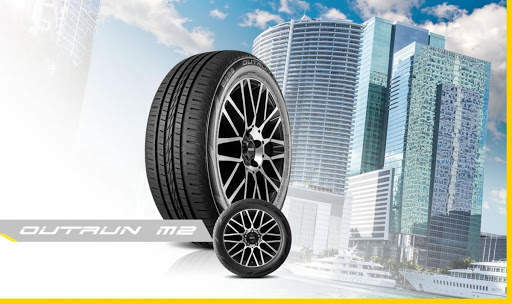 The MOMO Toprun M-2 is a safe and affordable tyre and is ideal for city to highway life. Developed using Toyo Tyres most advanced technologies; the NanoEnergy 3 is a standout across the board when it comes to fuel efficiency, comfort, ware life and performance. This is the perfect tyre for a more ecologically sustainable way to enjoy your everyday driving. Every tyre from Toyo is of the highest quality, this is made possible with the manufacturer’s T-Mode Computer-Aided design tools and Toyo’s Nano Balance Technology, which applies advanced design techniques to the foundational material in the tyre compound. The NanoEnergy 3 has improved wet weather handling and braking while keeping the fuel costs down with excellent low rolling resistance and minimal noise. Coming in at a price average of $142 ea. And a size range of 13” – 17” the NanoEnergy 3 gives confidence in the everyday driver with a well-designed affordable tyre. 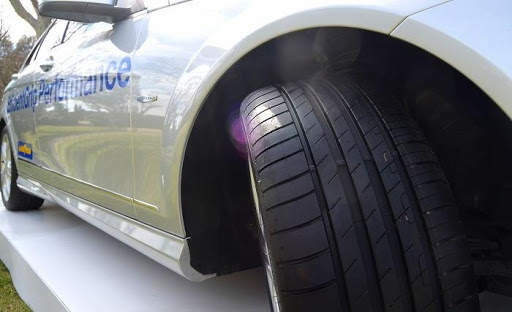 The Goodyear Efficient Grip not only provides excellent grip as its names states but the tyre manufacturer has put plenty of R&D into producing a much quieter and comfortable tyre. Featuring QuietTred Technology, Optimised cavity design and cool cushion layer with a newly developed aerodynamic shoulder. Boasting outstanding stopping results in both wet and dry conditions. The Goodyear Efficient Grip has been tested to stop on average 1.5 shorter than its key competitors. With a much smaller tyre size range than previous tyres with a range from 16” – 18”, the Efficient Grip is targeting your everyday hatch to midsized vehicles after a low noise, wet performing tyre with great handling. We also take a look at 3 sports tyres available here in Australia from some leading brands. These tyres are still on the touring spectrum and not your typical performance tyre like the Pirelli P Zero. 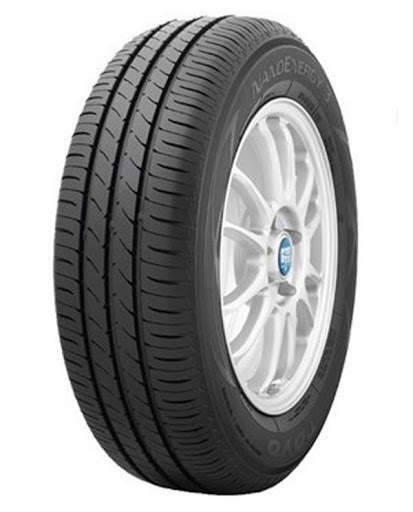 Designed as a luxury tyre for top touring vehicles like the BMW 5, 7 series and the Audi A 6 but overall this is a tyre that will suit most mid-sized vehicles with a size range from 16” – 19”. With its innovative auto-blocking sipe technology along with new patented rubber tread compound, the Michelin Primacy 3 provides the driver with excellent wet performance and superior sport handling. Looking for a quiet ride? The Michelin Comfort Control Technology uses computer optimised design and precision manufacturing to reduce vibrations and road noise. 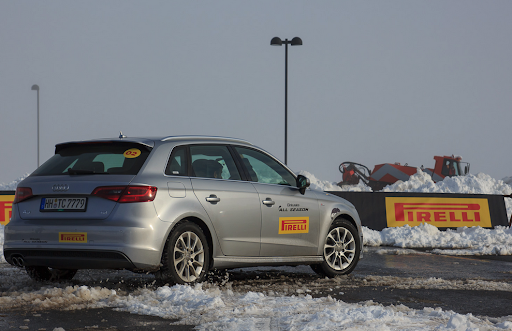 Michelins Total Performance pushes safety, durability and fuel efficiency to the limits. With no trade-offs, you know you are getting what you pay for. 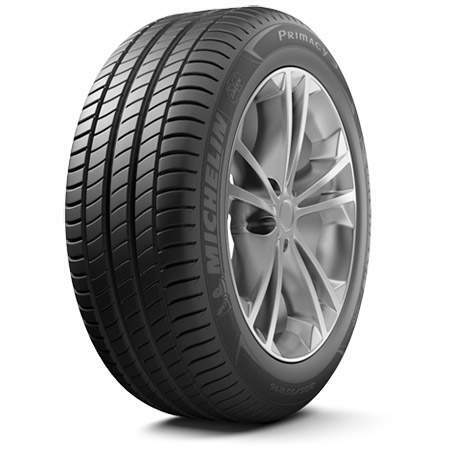 With an average price point of around $180, the Michelin Primacy is a great all-round tyre for the everyday driver. 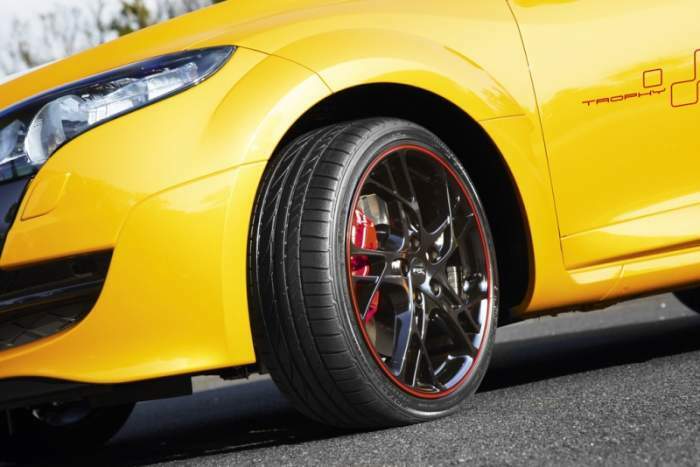 The Potenza range of tyres from Bridgestone are the brands staple performance tyre. Suitable for your everyday hatch, right through to luxury sports and supercars. Stemming from Bridgestone’s long association with Formula One Racing, the Bridgestone Potenza incorporates an optimum mix of control, speed, comfort and stability into each of its 6 Potenza tyres. 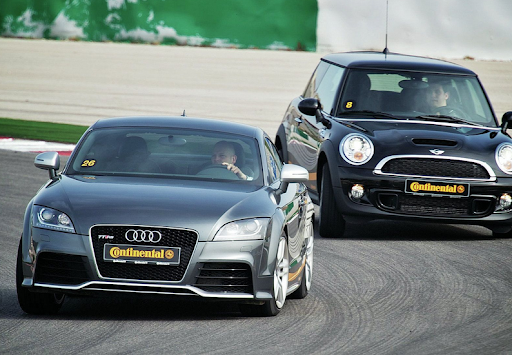 Each Potenza tyre has run flat technology. 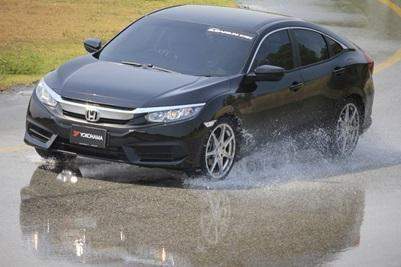 Bridgestone have been developing new innovations into the Potenza’s next generation of run flat tyres. Some of the problems in the past have been a much harder ride caused from the effects of having a reinforced sidewall but with these new innovations Bridgestone was able to create a much thinner side wall without compromising any of its durability and stability. The Yokohama series of Advan tyres range from semi slick race track tyres, through to touring and sports tyres. 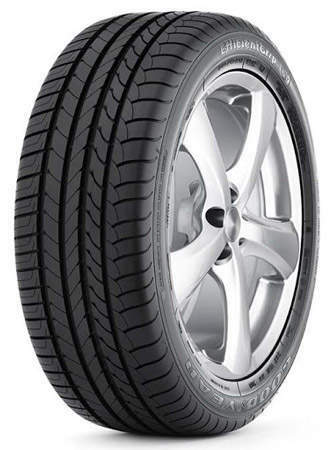 The Fleva V701 is the new sports tyre designed to suit the modern hatch and mid-sized vehicles. 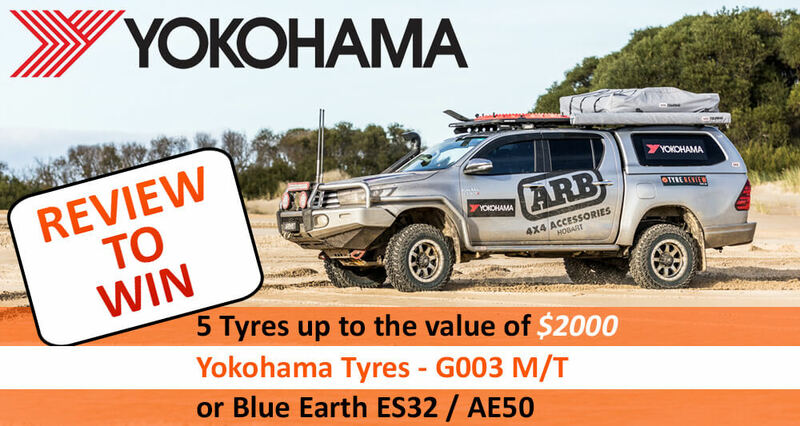 Like most of the Advan range from Yokohama, this tyre features Orange Oil technology, providing fuel efficient, long lasting and wet grip performance. 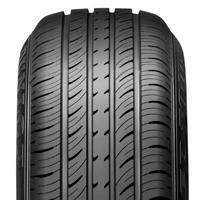 4 large central grooves provide excellent hydroplaning resistance. Built to increase drivers control and optimise handling on city streets the ADVAN is the perfect all-round sports tyre designed to bring out performance handling feel on a safe and long-lasting tyre. With an average market price of $155 ea. 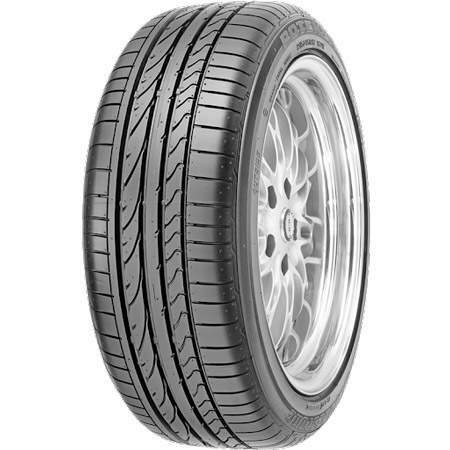 The Yokohama – ADVAN Fleva V701 is a great sports tyre for your everyday performance hatch or passenger vehicle and is available a range of sizes from 15” – 20”.